One of the key characteristics of shipping containers is that they can easily be stacked one on top of another and still retain their structural soundness. After all, when they were still used for their primary purpose i.e. the shipping of goods, they where stacked high into the air. Because of this, these building blocks lend themselves fabulously to building multi story buildings, such as family homes, apartment buildings or student housing. 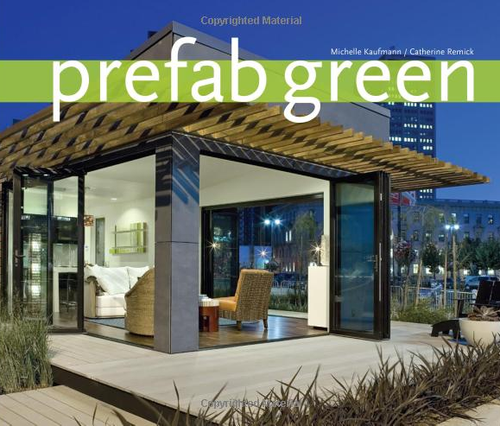 Below you will find a few great examples of creating functional buildings out of shipping containers. This complex stands 11 stories high, and is contains 375 student housing units. Not all of these levels are made of shipping containers though, since the shipping container part of this complex rests atop disused grain silos, which were converted into student apartments. 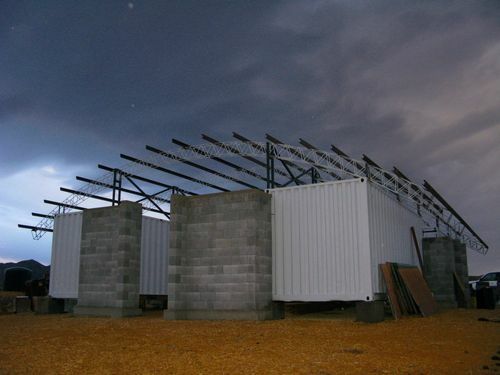 Still, the architects made great use of the stackable nature of shipping containers, and constructed the top four levels of the structure using them. 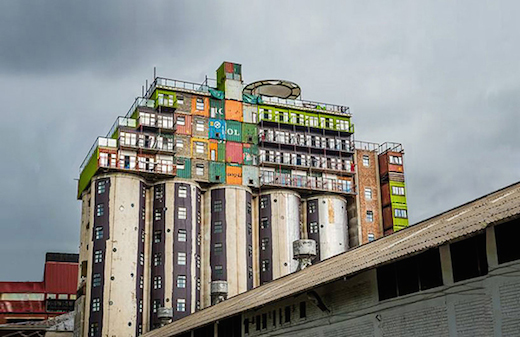 They also added a column of shipping container apartments to the side of the silos, once again proving just how structurally sound the containers can be. 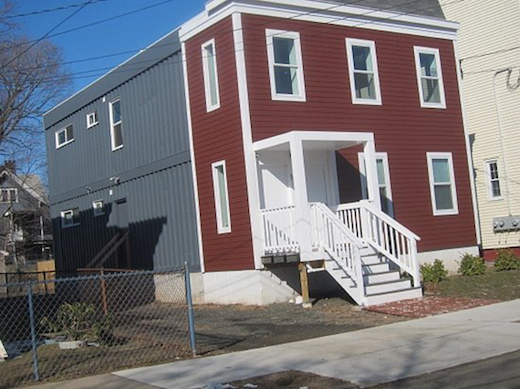 A little less tall, but still a great example of a multi story shipping container building is the student housing unit completed on Vernon St. in New Haven, Connecticut by architects Christian Salvati and Edsel Ramirez. 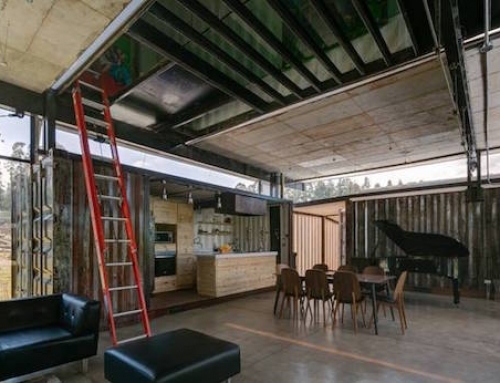 They used four 45-foot shipping containers to create a 2 story structure, with two separate apartments. The front of the house was covered with a wooden façade, which matches that of the other houses in the neighborhood, but on the side the grey, steel walls of the containers are still visible. Salvati is in the process of planning another student housing complex in the New Haven area, this one made of 26 shipping containers. This three-story housing development was built out of 12 recycled shipping containers, and is comprised of 12 studio units, each with a net living area of 280 – 290 square feet. 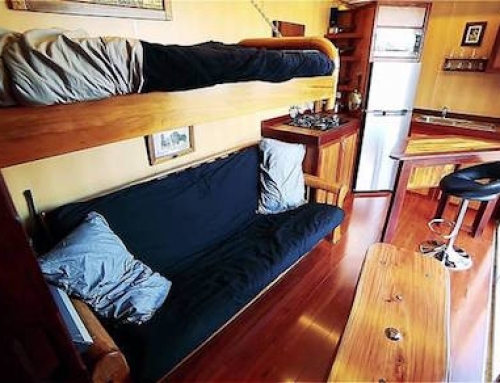 The units are all completely self-contained, and are equipped with a bathroom, kitchen and an en-suite laundry. The containers used were largely donated, since the housing development was built to provide affordable housing for women with a minimal monthly income. 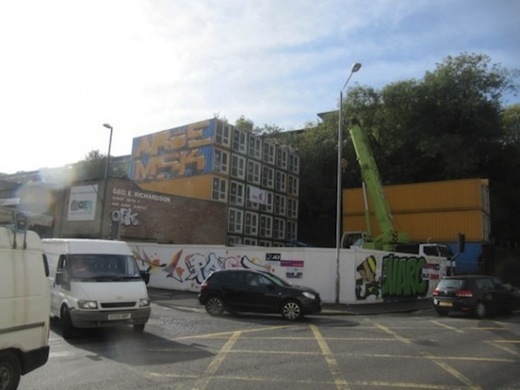 This 5-story complex is another great example of how well shipping containers lend themselves to multi story building. 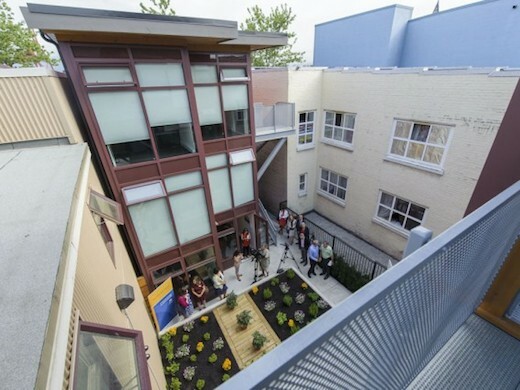 The complex is comprised of 28 units, each built from a single shipping container. 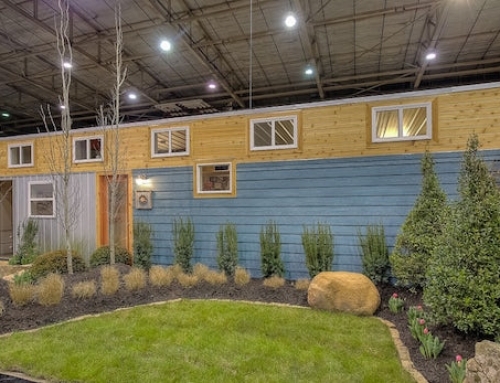 Each of these containers was made into a comfortable home, equipped with a bedroom, kitchen and bathroom. The complex also features a rooftop mounted solar power array, as well as gardens and balconies. The builders were, sadly, unable to obtain a permanent building permit, but they did get a five-year permit. Once that expires, they will have to move the building, but since shipping containers were used to construct it, this should not be such a problem. 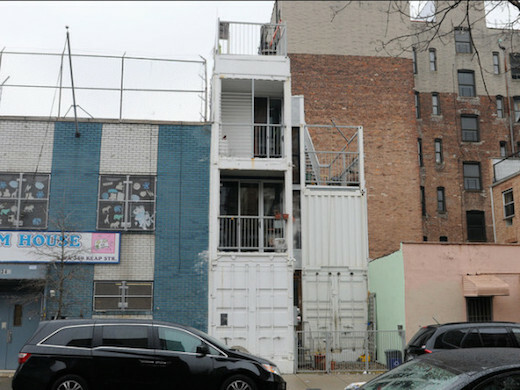 David Boyle’s and Michele Bertomen’s home in NYC holds the title of being the first shipping container home in NYC. 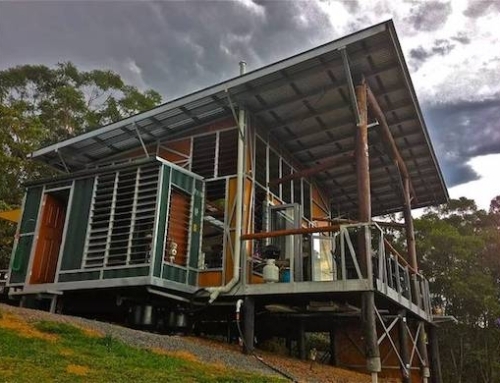 They built it using three shipping containers stacked one on top of another, which allowed them to create an home with a very small footprint indeed. 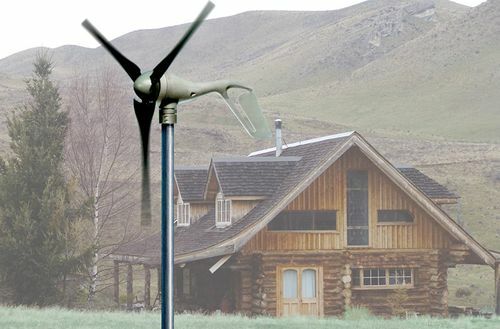 This was a necessity, since the building site is a modest 20-by-40-foot lot. The final product is a 1,600 square foot residence rising up in 3 levels, which are connected by a stairwell. 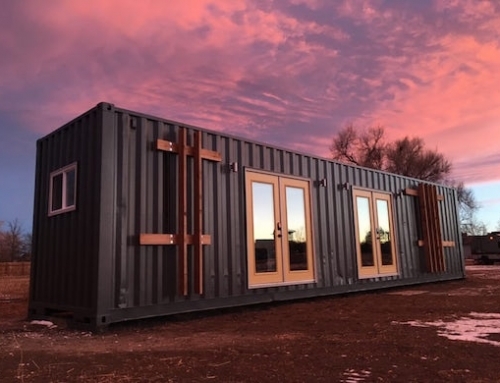 Even though the containers only cost $1500, the final construction cost was $300,000, though this includes sustainability features such as insulation with Super Therm and the exterior paint which contains ceramic tiles to trap heat and block sun rays. Radiant heat is provided via heated water that runs through the concrete flooring.